JSE-listed Altron has finalised the disposal of its 80% interest in Powertech Transformers. 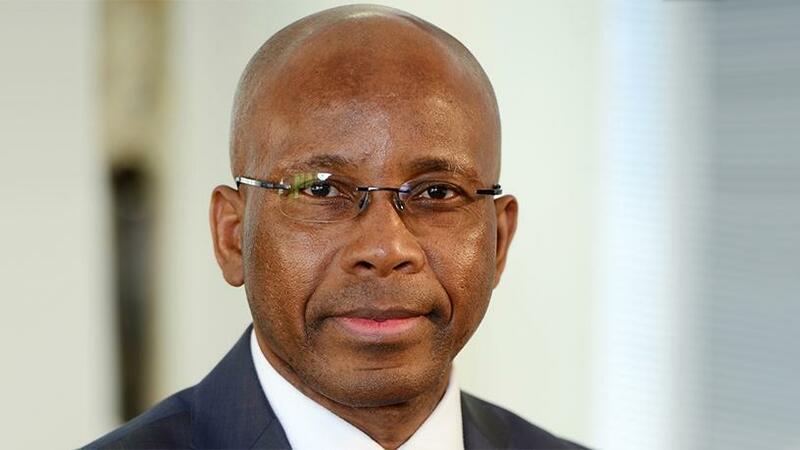 This comes after the company announced plans last November to dispose of its 80% interest in Powertech Transformers to a B-BBEE consortium comprising of Europe's manufacturer of transformers, SGB-SMIT, and local black-owned Power Matla Group. The value of the transaction was R250 million. Commenting on the finalisation of the transaction, Mteto Nyati, Altron chief executive, says "The conclusion of the disposal of Powertech Transformers is an achievement for my executive leadership team and I. We will now invest our time on what matters most and apply renewed focus on driving key levers of our strategy which will fast track our growth." Nyati adds: "In selling this asset, which is no longer core to our business, we considered the commercial interests of Altron and those of South Africa. We have ensured that the customers of Powertech Transformers, especially Eskom, continue to receive high quality and consistent, if not better, services. For them it will be business as usual. "Through this acquisition SGB-SMIT injects foreign direct investment into our economy and brings international expertise, while Power Matla has a deep understanding of the South African energy market. Together these two companies bring a wealth of experience and knowhow that is sure to propel Powertech Transformers into its next growth phase." The effective date of the disposal is 31 July 2018.